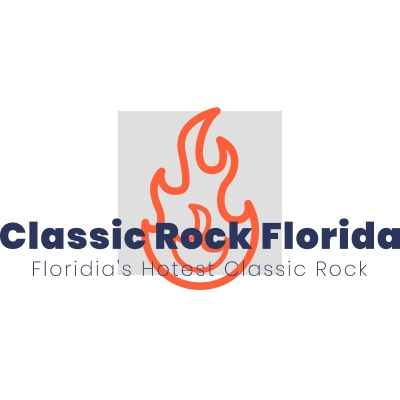 Florida's Number One Classic Rock radio Station online - We're Classic Rock Florida. www.ClassicRockFlorida.com Classic Rock Hits from the 60s, 70s, 80s. All day and all of the night!